Clouded Vision is a program of short films by the Japanese filmmaker, Yo Ota. A former student of Peter Kubelka, Ota has been working in experimental film since the late 1970s. His films center on the exploration of time and space, employing diverse technical effects to trouble the moving image’s presumed realism and create alternative spatio-temporal forms. Existing at the intersections of experimental documentary, the landscape film, and structural film, his work combines contemplative depictions of natural and manmade environments with complex—yet playful—examinations of filmic representation. Clouded Vision gathers together films that span four decades of Ota’s artistic career. The program foregrounds works in which Ota utilizes experimental techniques (varying frame rates, matte work, etc.) to reorganize the viewer’s perception of the world. It also features a number of films that respond creatively to the work of contemporary Japanese artists in other disciplines, such as sculpture, painting, and installation. 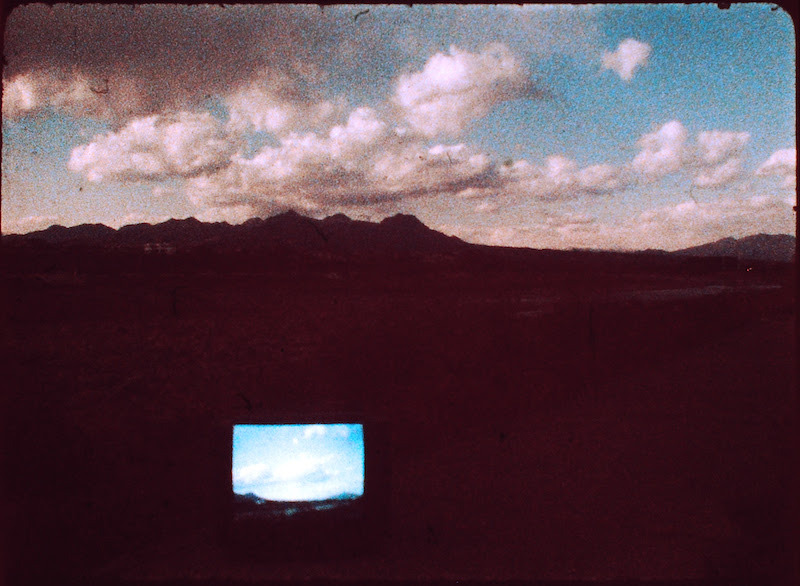 Recurring at intervals throughout the program, Ota’s characteristic time-lapse footage of cloud formations situates his subjects within an expansive durational field uniquely visible to cinema. Curated by Josh Guilford and Tomonari Nishikawa.